Really good service, quality is excellent also. My sister like it. This dress is well made and exactly like the picture. I got it in Regency to see if that is the color I want. It is absolutely beautiful and the perfect color purple. My dress finally came to me. very happy with it. it looks exactly like the picture as i ordered. I love this dress. It is so beautiful and very comfortable. And of course, I love the price. It fits me perfectly? ?It is so amazing! I am pretty impressed. I will highly recommend! Good fit, looks more expensive than it is. Will be buying another. Excellent product at a brilliant price. We purchased a dress from this company, recently. 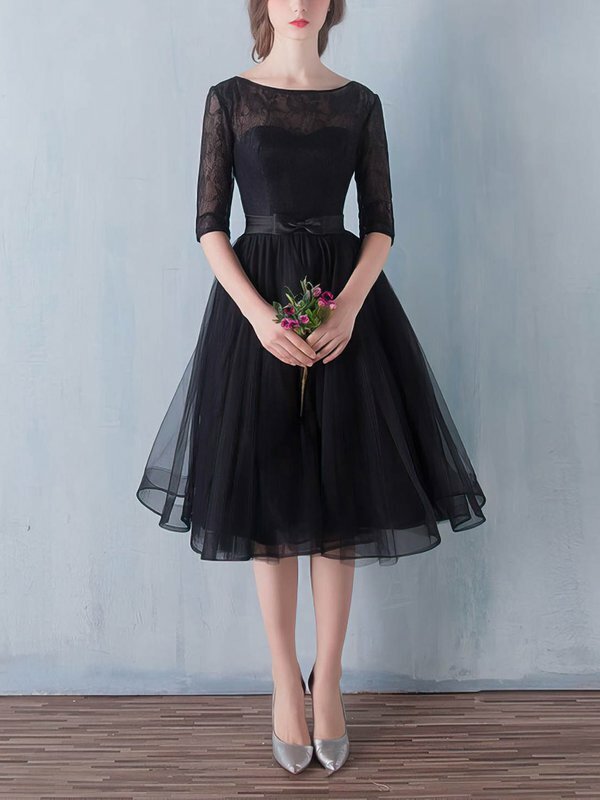 We were delighted with the quality of the dress and we were equally delighted with the fact that it was shipped and received as stated upon purchase. 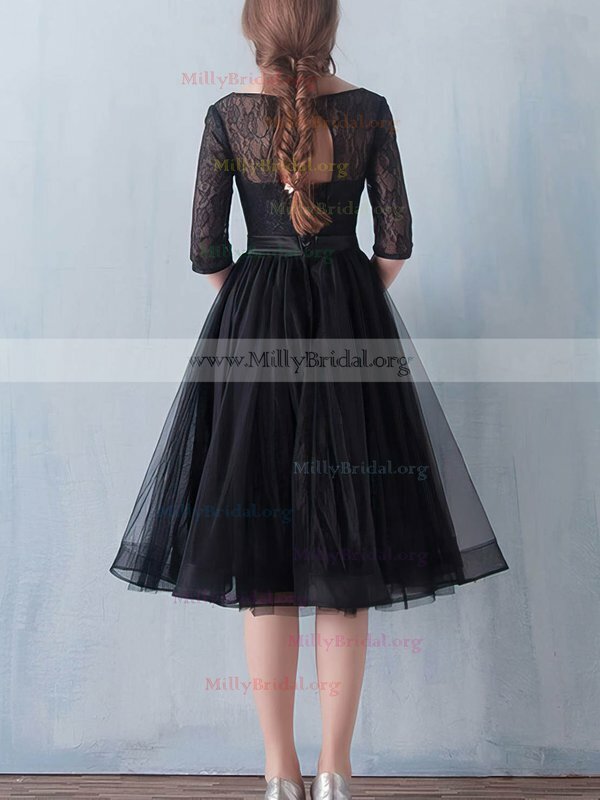 We will, definitely, order from this company again....great to know that you can get great service online.....Here's to Millybridal.org!!!! 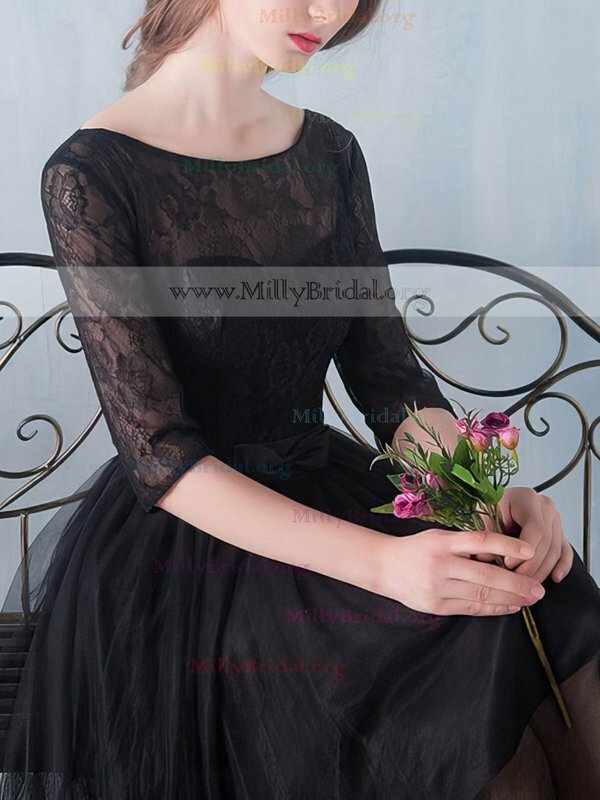 I have purchased my dresses through Millybridal. I have never been disappointed in the outcome! 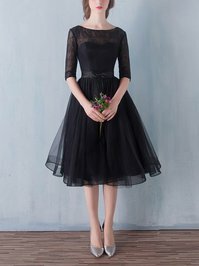 I just brought a new dress.i had fast delivery i cant wait to order my next piece of dress thanks. i recomend and tell all my friends to go onto here for buying.